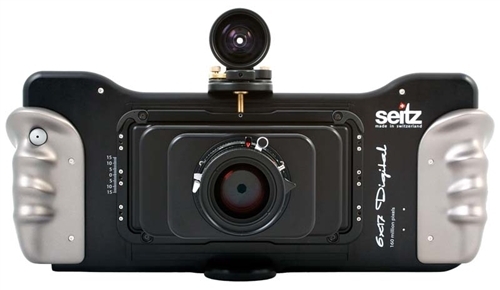 Seitz 6x17 Digital Camera Body. Built for maximum capture speed and superb image quality, the Seitz D3 digital scan back builds the core of the Seitz 6x17 Digital and Roundshot D3 cameras. Its special TDI sensor was developed by DALSA Corp. Exclusively for Seitz and enables a 300 MB per second data reception. Thanks to this very high speed it scans 100x faster than any traditional RGB line scanner camera. The fastest exposure speed is 1/2000 sec. per pixel - the minimum scan time for a 6x17 image at full resolution is just 1 second! This massive resolution and superb image quality allows to create big reproductions without stitching. With an 11-stop dynamic range the Seitz 6x17 Digital captures fine details and soft hues and can cope with highlights and lowlights very effectively. Ready to change format? 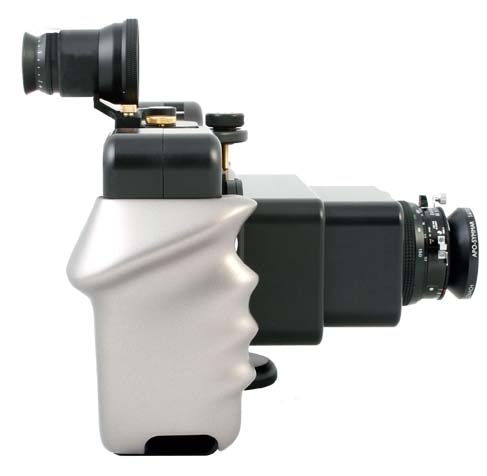 The Seitz D3 digital scan back can be exchanged between the Seitz 6x17 Digital and Roundshot D3 cameras. The Roundshot D3 creates 360° panoramas in immersive format and allows a wide variety of image formats, from spherical 180x360° to very large gigapixel panoramas. These panoramas are best presented in a viewer software. The Seitz 6x17 Digital not only creates beautiful landscape, group or architecture images, it is also very suitable for close-up photography, for example for textures or museum reproductions. To achieve this, the camera is equipped with a 150mm Schneider macro lens and several macro tubes. The ideal objects to be scanned are flat, which allows a uniform sharpness throughout the image. For best image results we recommend using the advanced Schneider lenses on a Seitz lens board. 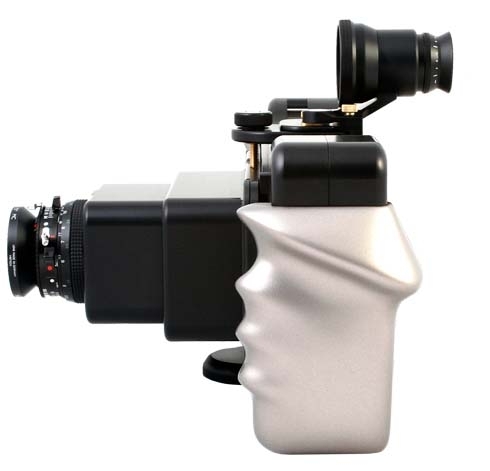 Another possibility is to use large-format lenses of existing 6x17 panoramic cameras such as Linhof Technorama, Fuji and others. These lenses are connected to the Seitz camera on an optional adaptor plate. The camera is connected to a capture computer for camera control, image display and saving. We recommend using a Motion J3500 tablet PC with gigabit ethernet and SSD disks for fast transfer and saving. Its bright LED screen is ideal for viewing the images even in daylight. Any other 64-bit Mac or Windows computer can also be tethered to the camera. Operating the camera at a distance? Not a problem - simply use a very long ethernet cable for a second computer with wireless bridge for remote control. *Due to international exchange rates, the prices listed are estimates. Please call for more information and to place an order.